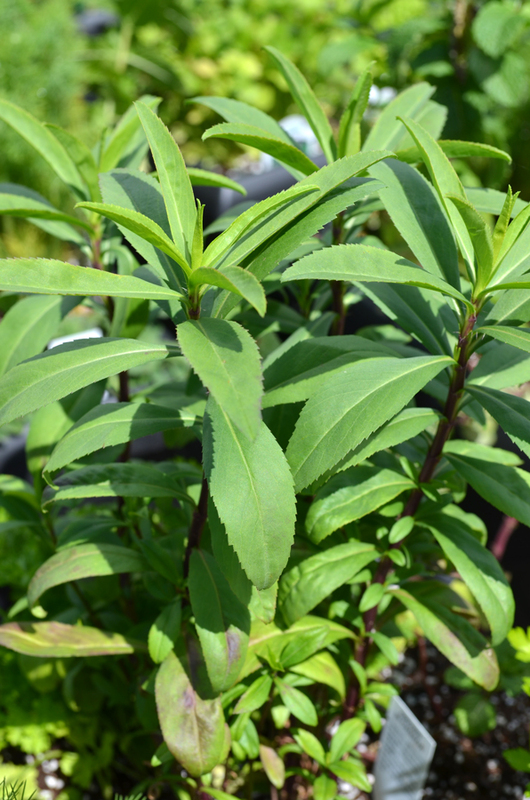 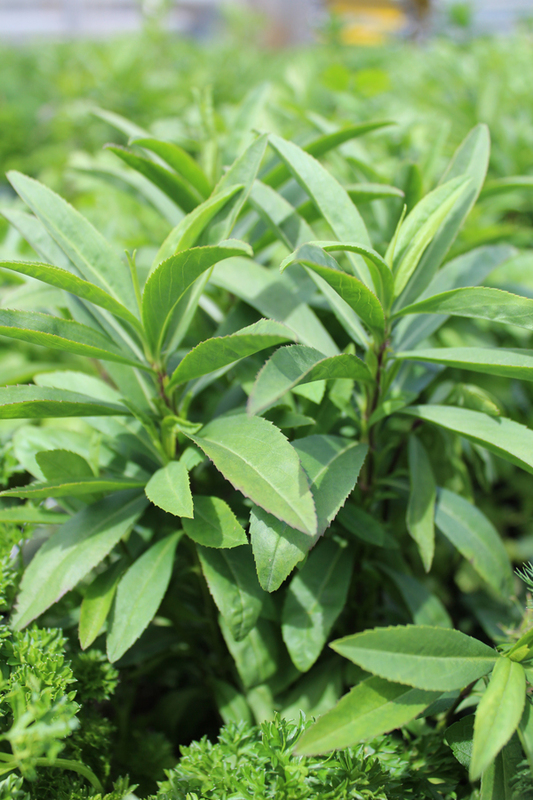 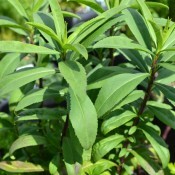 Tarragon is an excellent addition to any vegetable patch or container. 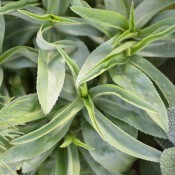 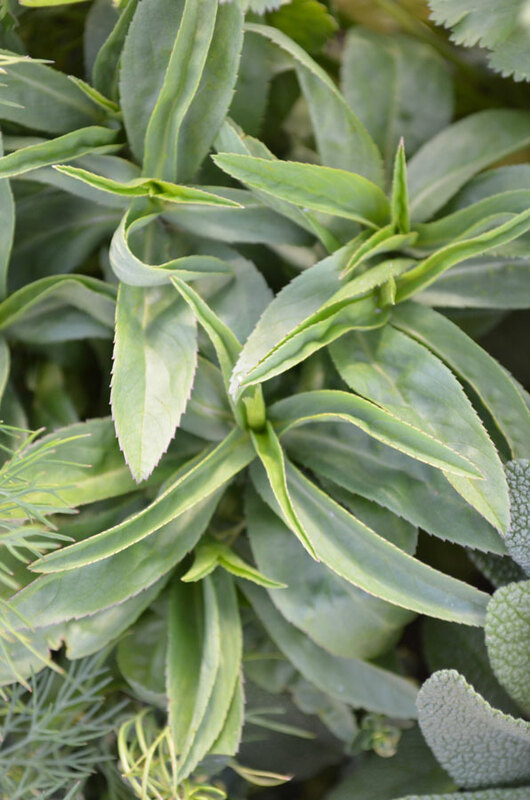 The tall, slender branched stems hold glossy green lanceolate leaves that have a refreshing peppery flavour. 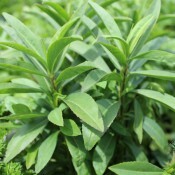 Wonderful in a wide variety of dishes and sauces.